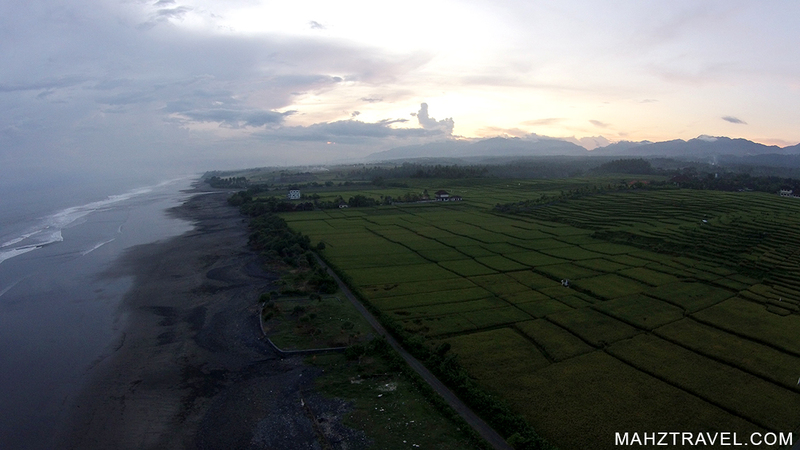 A two hour drive along the south coast to the south west of Bali is Medewi. 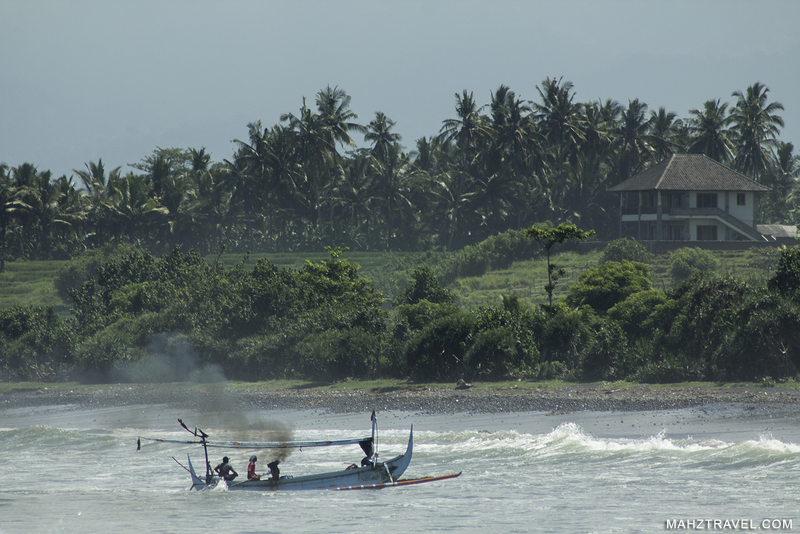 Medewi is known amongst surfers to be a surfers paradise. Medewi is still a bit quiet and relieved from the mass tourism. Stay in a small homestay and rent a scooter to get to the beach. 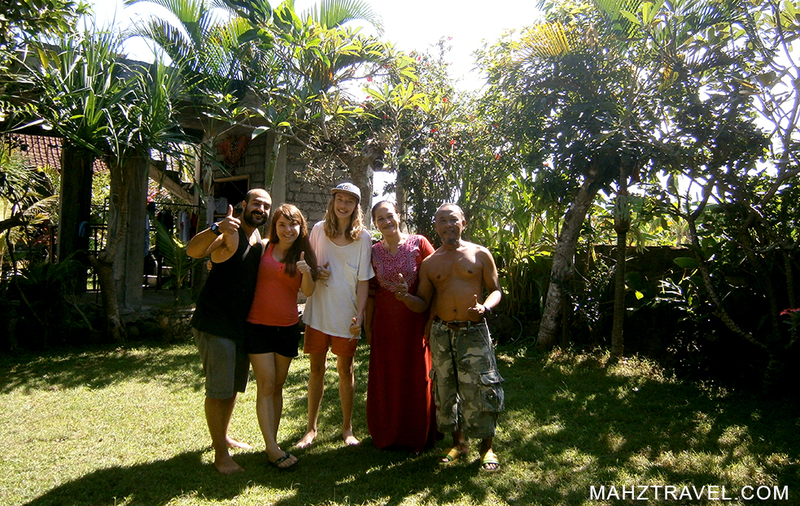 Surfers Homestay and Medewi Homestay are good accomodations. Superfriendly and helpful families and staff will make your stay feel like home here. Or stay in one of the hotels located on the beach, but it will cost a bit more hence the location. Medewi is not a typical place you would go to get white sand beaches as the beaches here are either rocks or black of volcanic ash. The currents are strong which makes it a perfect place for surfers. 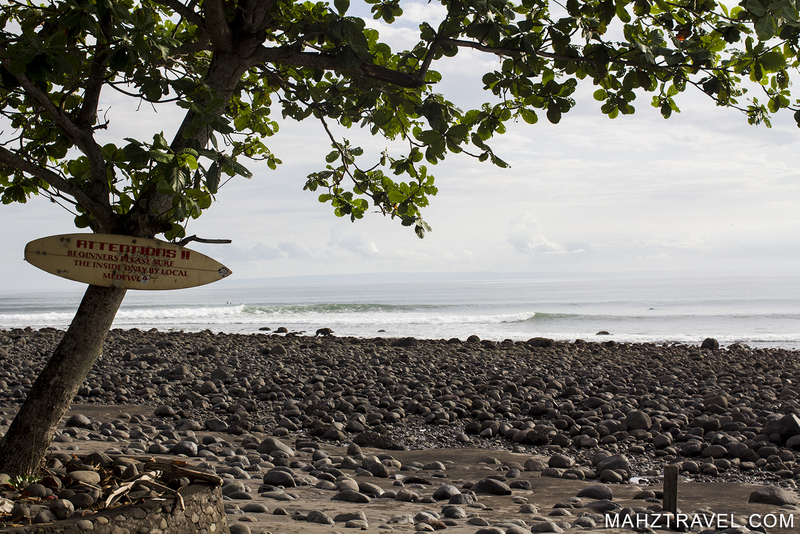 But even those who don’t surf can enjoy the serenity in Medwei. 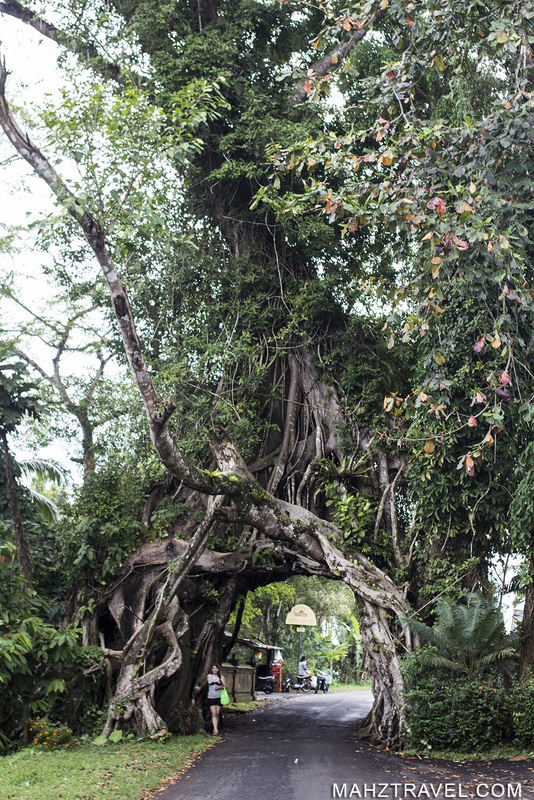 Take a scooter and drive for half an hour up the mountain and you’ll reach “The Big Tree”. Yes, it is a big tree. No, it is a huge tree made from many trees grown together making it into one big tree. It takes up the whole road and therefor the locals had to carve a big hole trough the base making it possible to pass it. It did not stop the tree and it keeps on growing. The entrance is big enough allowing smaller vans and smaller trucks pass through it. Just driving up the mountain looking at the view is worth the trip. And the tree won’t disappoint either.